First, I’d like to thank Audrey and the folks at Brainwavz for providing me a sample of the S0 for review. This is only the second Brainwavz earphone I’ve had the pleasure to audition, the first being the Brainwavz S5, a new earphone from the headphone and earphone maker that has produced quite a few different products over the years. The S0 is a step down from the S5, retailing for half the price while still promising premium sound and build quality. So, does the S0 measure up in what is still one of the most hotly contested price brackets in the earphone market? Read on to find out. The S0 ships with a variety of tips, including standard wide bore single flange tips, Sony hybrid style tips, double and triple flange tips and a set of Comply foam tips. In addition, a shirt clip, a nice cable tie and a zippered clamshell carrying case are also included. The S0, like the S5 before it, uses metal (but not heavy) shells flat cables and a well relieved straight plug. But, the S0 is infinitely better than the S5 because its cable, while still flat, is thinner and more malleable than the stiff and fairly inflexible flat cable of the S5. Not to mention the S0 utilizes a sensibly proportioned Y-split, compared to the massive and unwieldy one used on the S5. Sure, the changes aren’t exactly huge and the S0 follows a very similar design ethos but the little changes make all the difference in my book. The overall sound signature is bass biased, but not to the same degree as the S5, and as a result, there’s a less recessed midrange but one that’s grainier in comparison. For the most part, the sound signature doesn’t try to emphasize any one frequency range too much. 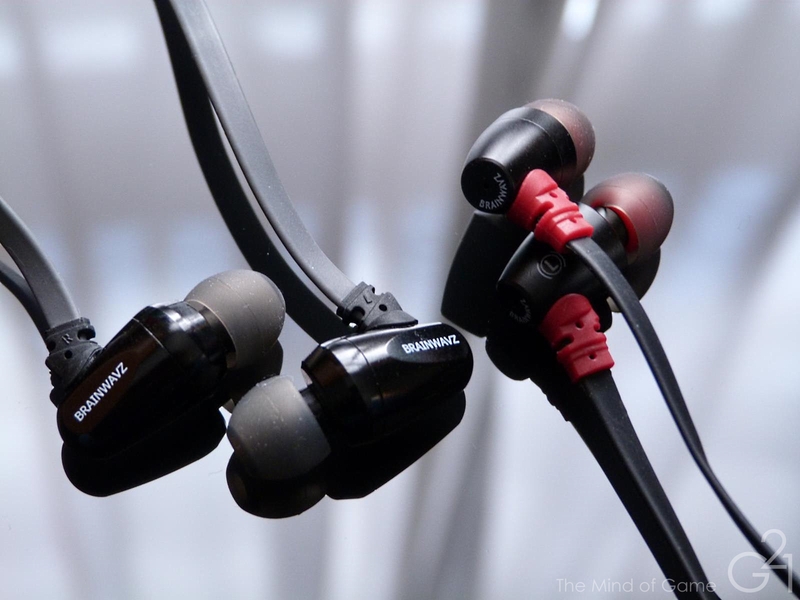 The low end is emphasized and offers up detail comparable to many earphones I’ve heard in this price range. Treble performance is slightly grainy, dry but neither harsh nor sibilant in my experience. The soundstage is a bit small compared to the S5’s occasional cavernous depth but still good and imaging is decent as well. Overall resolution and detail is about on the level I’d expect from the average $50 earphone but not quite as good as recent standouts I’ve heard like Sony’s MH1C and the Narmoo R1M. Is the S0 accurate or neutral? Well, no, but it’s not tuned that way either. 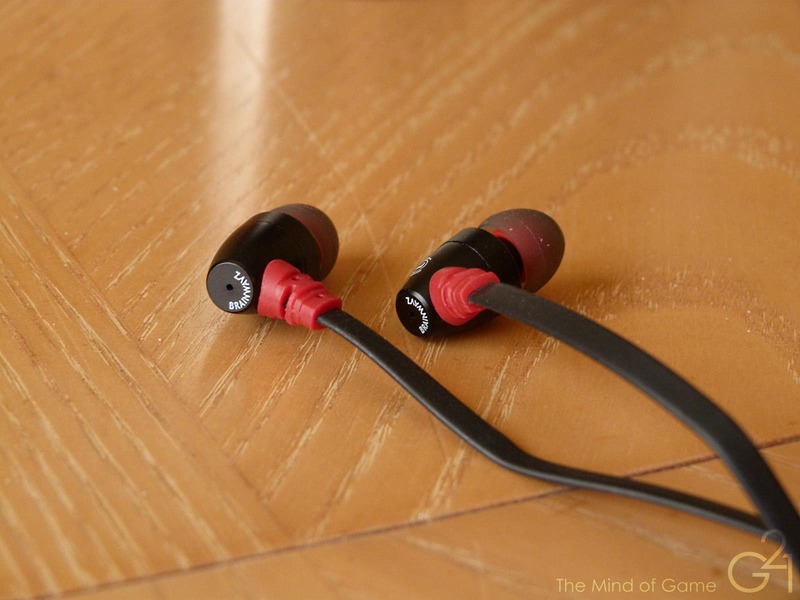 So if you’re looking for a set that will be good for critical listening, the S0 is not your earphone. In fact, the S0 is at its best when you’re not actively listening to it. I can already hear you asking “what the heck does that mean?” Basically, the S0 is better when you’re not focusing on it. It’s a great “shut out the environment and just zone out to some music” earphone. In fact, it’s one of the earphones I regularly take with me to work for just that reason. Like the S5 before it, the S0 is thrust into the midst of some extremely potent competition and, again, like the S5, I don’t think this is a world beater. That being said, I think the S0 is more competitive in the $50 price bracket than the S5 is in the $99 price bracket and for that reason, it’s easier to recommend. For $50, Brainwavz does a good job of justifying the price with its metal build and nice selection of accessories and the sound signature and quality of the S0 is good for the price, even if there are some that perhaps perform a bit better. 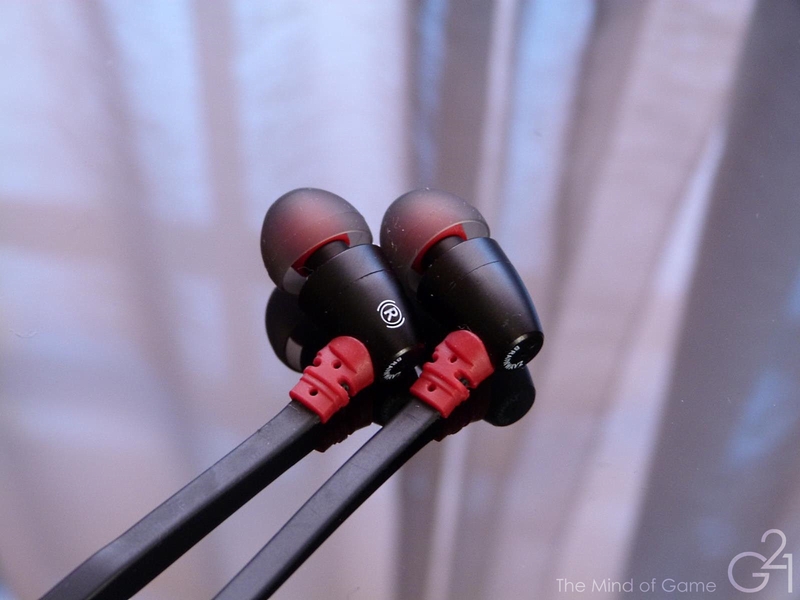 So, all told, I like the S0, it’s a good sounding IEM that, while not quite as detailed as some of its competitors, offers up sound quality that’s easy to relax to.